Rapid availability of usable parts. Limit the investment by creating silicone molds. Prototech Asia offers, for this specific application, the production of small series with the technique of vacuum casting which allows duplication of dozens of plastic parts from a master model. The parts thus obtained can be used as is by industrialists thanks to their mechanical and visual properties that are very close to the parts produced by injection molding. 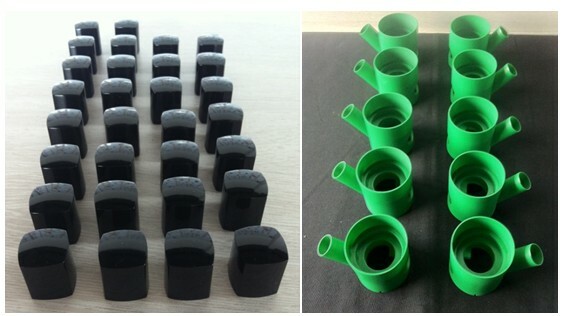 If you have plans to make small series of functional plastic parts, do not hesitate to ask us for a quote.